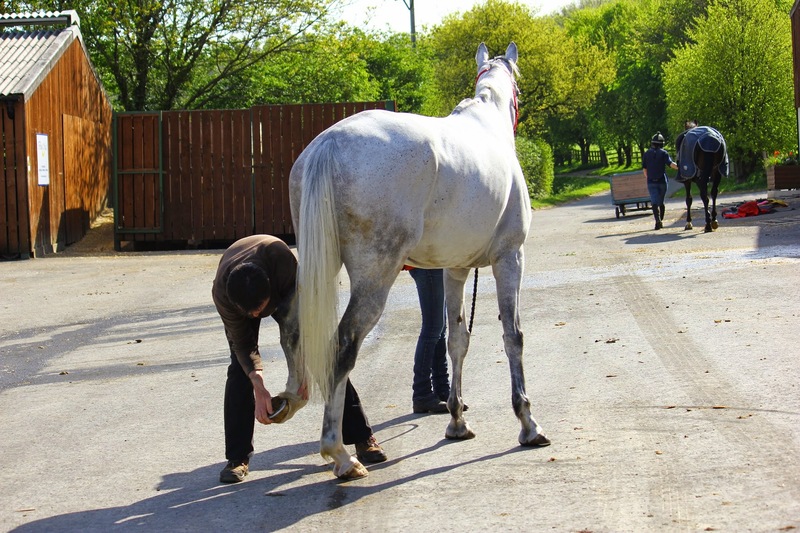 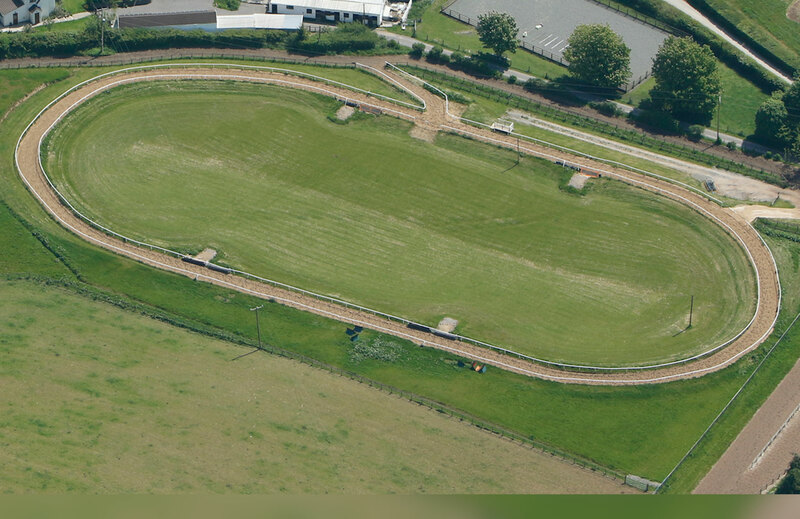 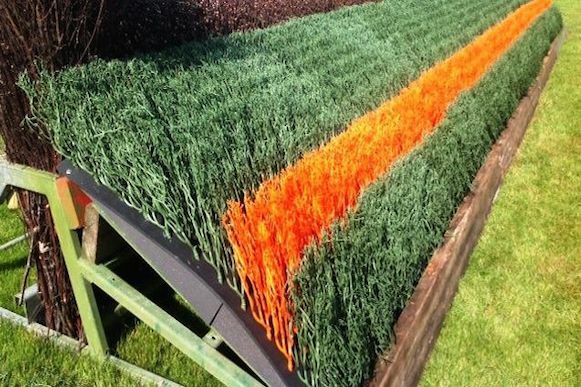 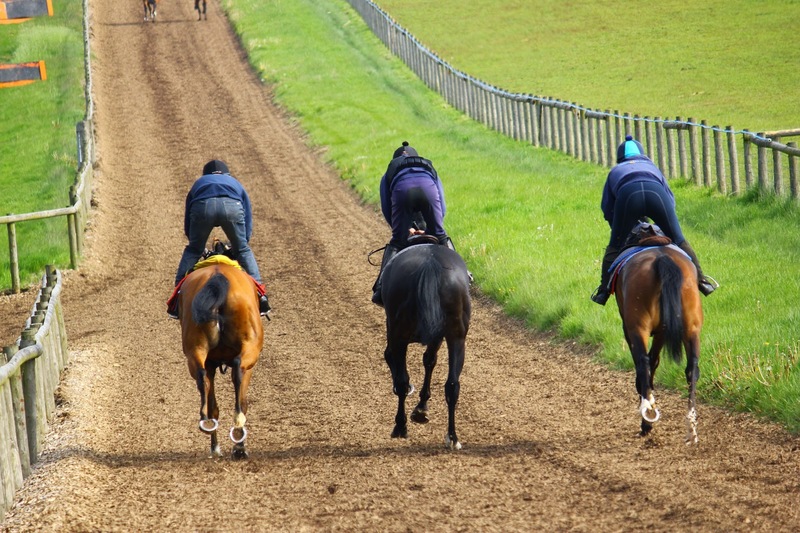 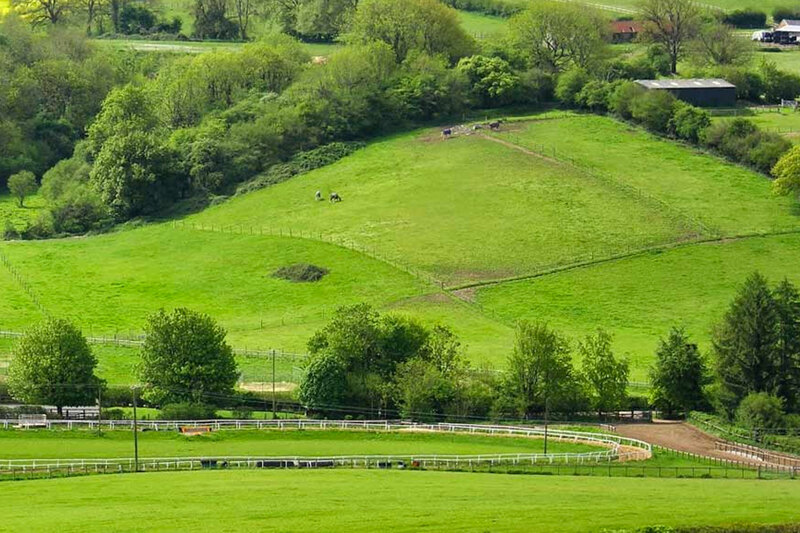 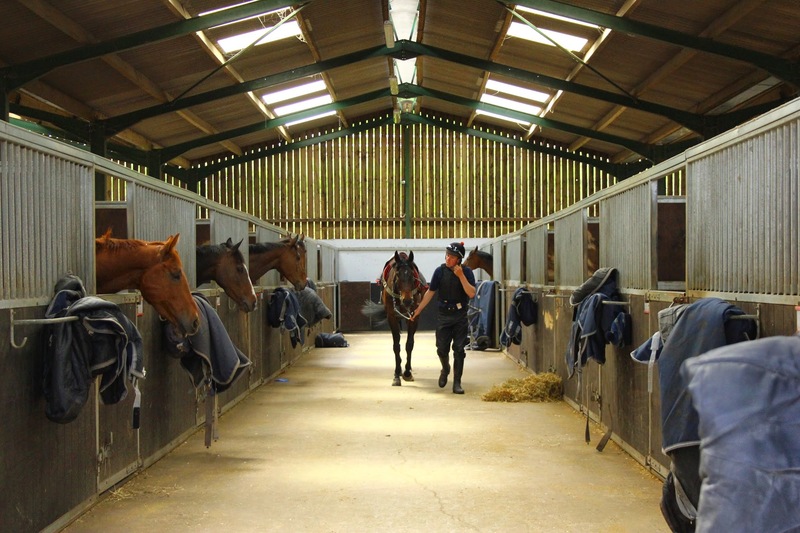 providing the perfect setting in which to train racehorses. 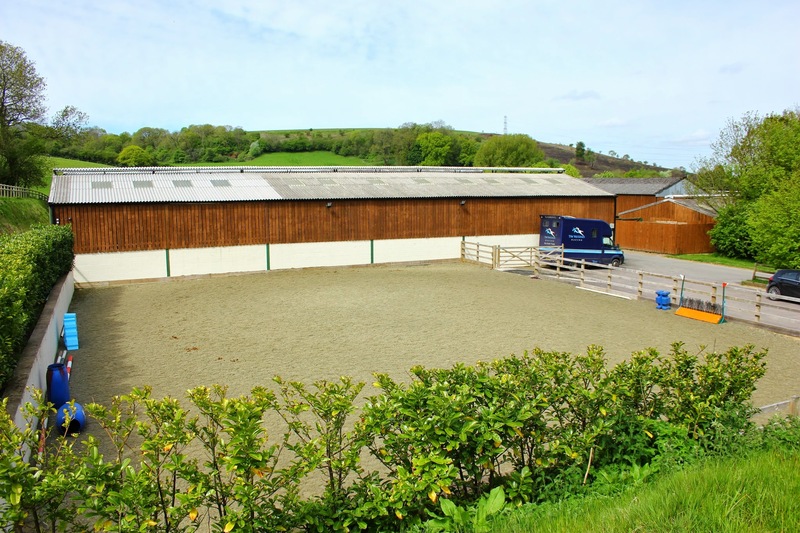 We have 114 large and airy boxes, with each of the eight American-style barns providing good air circulation and ventilation, helping the horses to remain happy and healthy. 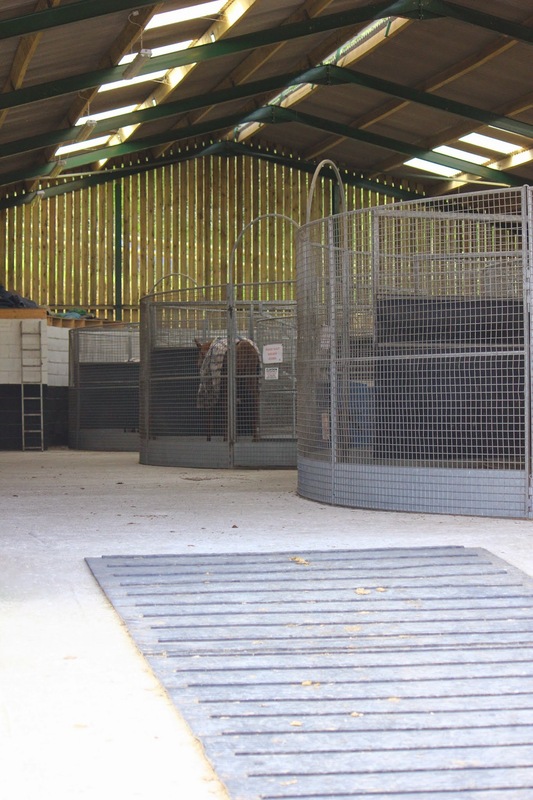 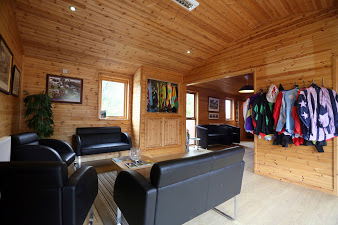 Each stable has automatic drinking facilities, whilst the whole yard is monitored by a state of the art CCTV system, coupled with an electric gate entry and exit system providing extra security.